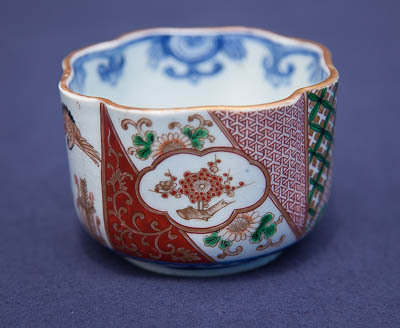 Cynthia Shaver Asian Art Appraiser provides valuation services for contemporary and antique art from Japan, China, Korea, Southeast Asia, Indonesia and India. Ms Shaver specializes in Asian textiles and Japanese contemporary and antique baskets. The art may be kimono, Chinese robes, Indonesian ikat or batik, woodblock prints, screens, paintings, ceramics, bamboo baskets, sculpture, bronzes, cloisonné, lacquer, jade, ivory or wood. For an assignment that includes property outside area of expertise, other experts are consulted. She has appraised contemporary, decorative and antique Asian Art for charitable contribution, insurance and estate division. Groups of items or individual pieces are appraised. Collectors and families benefit from information and services offered. Please contact to discuss your appraisal needs.